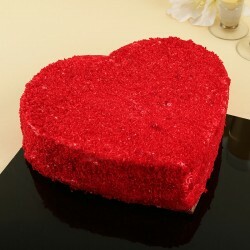 Does your special one live in Sonipat and you wish to pamper them while you are far? 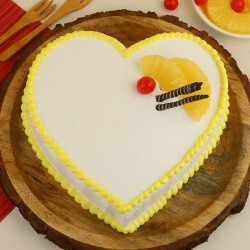 Make special expressions of love with cake delivery in Sonipat and let your dear one know that distance can never come in the way of your love. 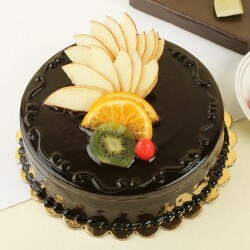 Opt for flavourful treats and spoil them with your scrumptious choice. 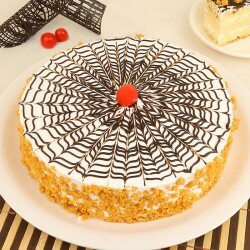 Does your special one live in this beautiful ‘Golden City.’ Formerly known as Sonaprastha, Sonipat is definitely a land of charms. 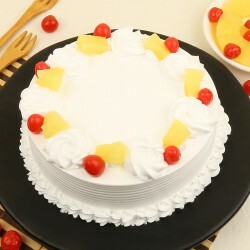 If you wish to make special someone’s day living in Sonipat and you can’t visit them, it’s time to surprise them with special cake delivery in Sonipat. 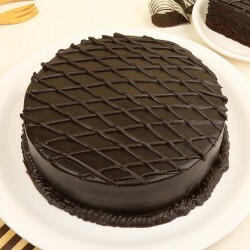 Infuse sweetness in our relationship by sending cakes to Sonipat in their favourite flavor and they are definitely in for an amazing surprise. 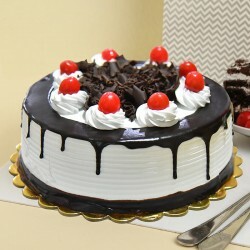 If you are seeking the best cake in Sonipat for delivery, count on MyFlowerTree for instant online cake delivery in Sonipat. 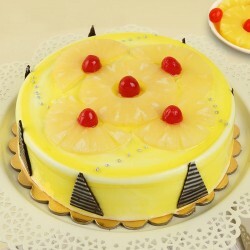 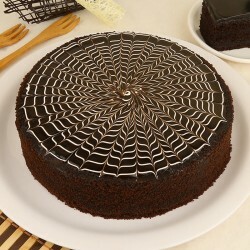 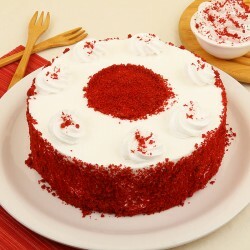 We have a flavorful assortment of cakes like chocolate, vanilla, butterscotch, red velvet, strawberry, fruit etc. 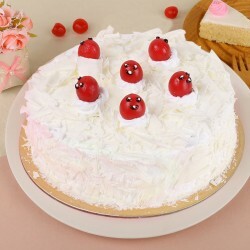 you can order these cakes as photo cakes, designer cakes, tier cakes etc and also send cakes to Sonipat as combos with other gifts like flower bouquet, gifts, soft toys etc. 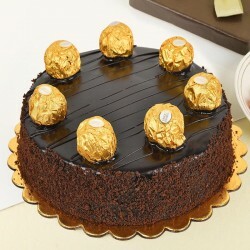 Not just them, we also take care that your gifts are delivered on time and that is why, we provide fast online cake delivery to Sonipat. 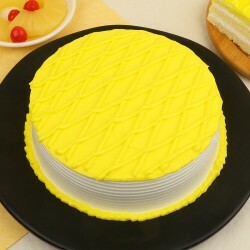 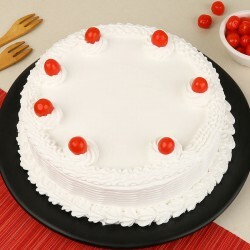 We have provide same day delivery of cake in Sonipat to save you from all your last minute hassle. 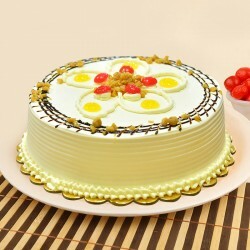 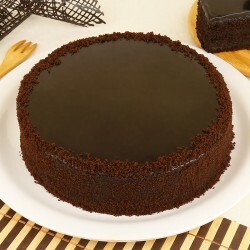 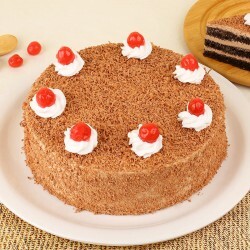 You can also make your gift extra special by sending cakes to Sonipat with our midnight cake delivery service. 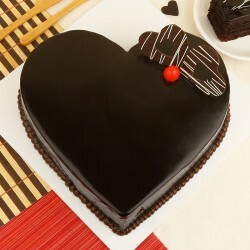 Therefore, no matter in which part of the world you live, send cakes to Sonipat and surprise your dear ones with your token of love.